We have a great deal on the Karma Go Hotspot & 50 GB of Data in the Geeky Gadgets Deals store today, you can save 33% off the normal price. 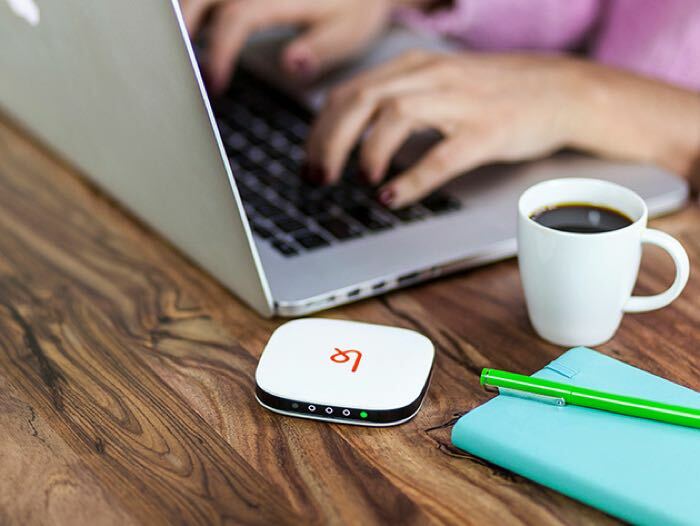 The Karma Go Hotspot & 50 GB of Data normally cost $299 and you can get it for $199 in our deals store. Take WiFi with you anywhere with the pocket-sized Karma Go! Karma Go turns a cellular connection into your own personal WiFi signal so you can use your apps and the internet without soaking up your device’s precious data. Plus, with this awesome deal, you get 50 GB of high speed LTE data for the first month, with the option after the first month to renew the 50 GB plan at full price, or downgrade to pay as you go data options. You can find out more details about this great deal on the Karma Go Hotspot & 50 GB of Data over at our deals store at the link below.